Let’s be honest with each other: the reason we haven’t achieved some of our goals is because we have found far too many excuses and not enough simple solutions. Think back to a time when you’ve achieved something that you’re really proud of. I am willing to bet that it took some sacrifice and that there were obstacles ahead of you that you had to overcome. 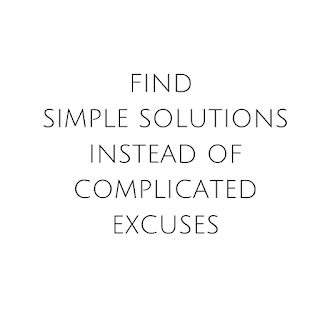 I am also willing to bet that you didn’t focus on complicated excuses and reasons as to why you couldn’t achieve it, and instead focused upon what steps you COULD take toward that goal. Healthy lifestyles are no different. 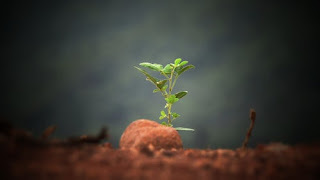 We all begin at different places, but the hard truth is that some people focus on the reasons why they “can’t” change, instead of the small actions that they could try to take instead. (See last week’s Try This Tuesday). 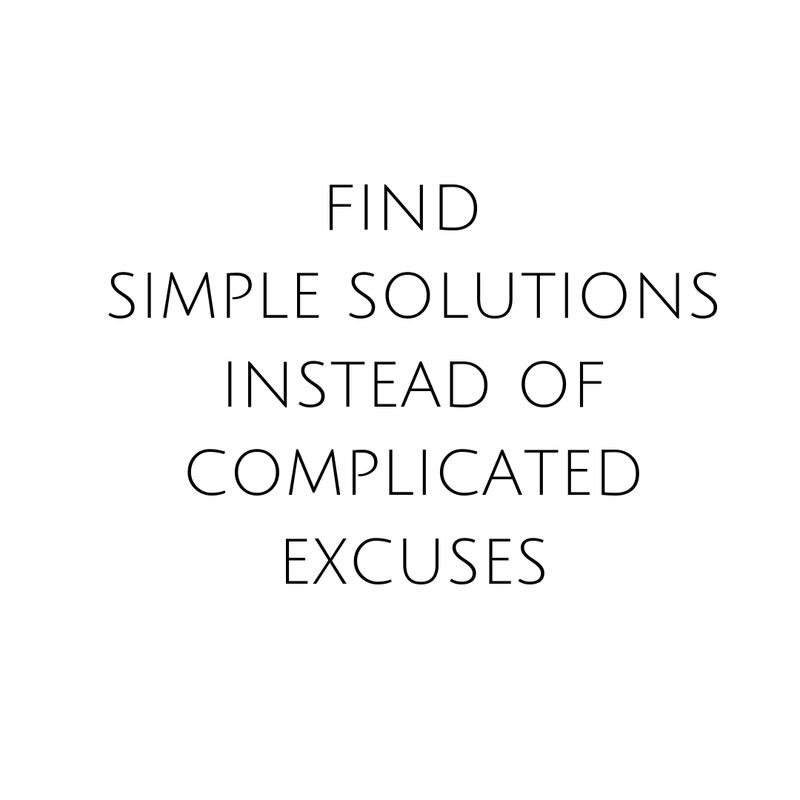 Too often, I also find that people overcomplicate things, which only exacerbates the excuses. Do you really need to go on a full-blown low-carb/keto diet? Or do you just need to start making better carb choices? Most people aren’t unhealthy because they’ve eaten too many sweet potatoes and too much brown rice. They’re unhealthy because most of their carb options have consisted of highly processed, fibreless, refined carbs. Start slowly upgrading your choices. Rome wasn’t built in a day. Do you really need a Glencoe membership and/or an expensive trainer to get fit? Or do you just need to start moving your body in whatever way you can? (What about dusting off an old exercise DVD to use in the comfort of your home?) Most people aren’t unhealthy because they aren’t coordinated enough to do Zumba! Instead, start by finding NEAT activities you can do on a daily basis (non-exercise activity thermogenesis) since most of us spend too much time on our derrieres most days anyway. Maybe you do need that low-carb diet or that Glencoe membership, but the point is that if your goal is to get healthier, there is absolutely nothing stopping you from taking small actions TODAY to that end. Don’t try to overcomplicate things. Get creative and find simple solutions. Then, you’ll be more likely to actually do it! Need accountability? 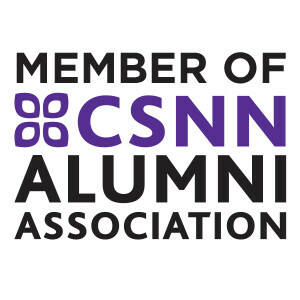 Need a little support in developing and maintaining a healthy lifestyle? Reach out! I LOVE helping my clients come up with small tweaks to help them maintain consistency and growth in their own health and nutrition goals.